Freaking out because you haven’t gotten a Mother’s Day gift yet and your mom or mom figure in your life doesn’t like flowers? No need to enter panic mode yet. 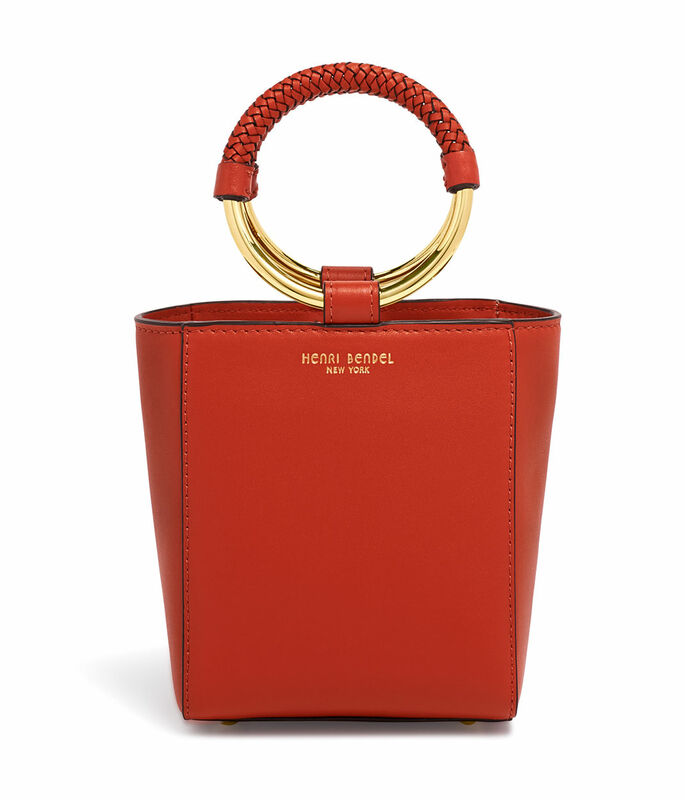 You’ve still got the rest of the week and the wonderful invention that is online shopping. To make the whole process even speedier, we’ve gone and rounded up some lovely picks that are perfect for the mama in your life who has a soft spot for fashion. Whether she’s been eyeing silky pajamas or wants something less traditional, we have all your stylish mom needs covered. 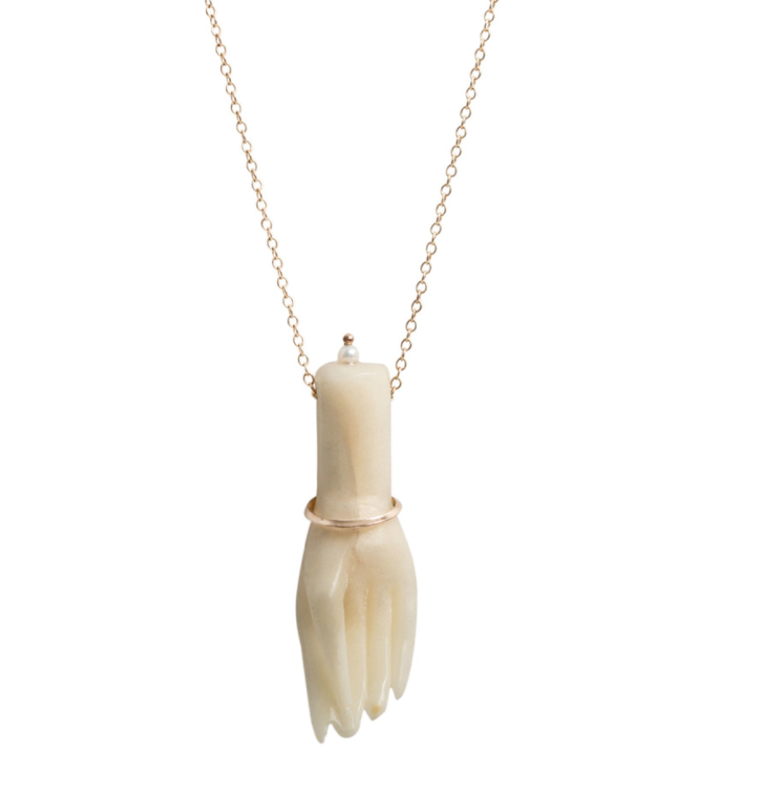 And if you end up buying one or two of these items for you, look we’re all for treating yourself. So go for it! Our lips are zipped. 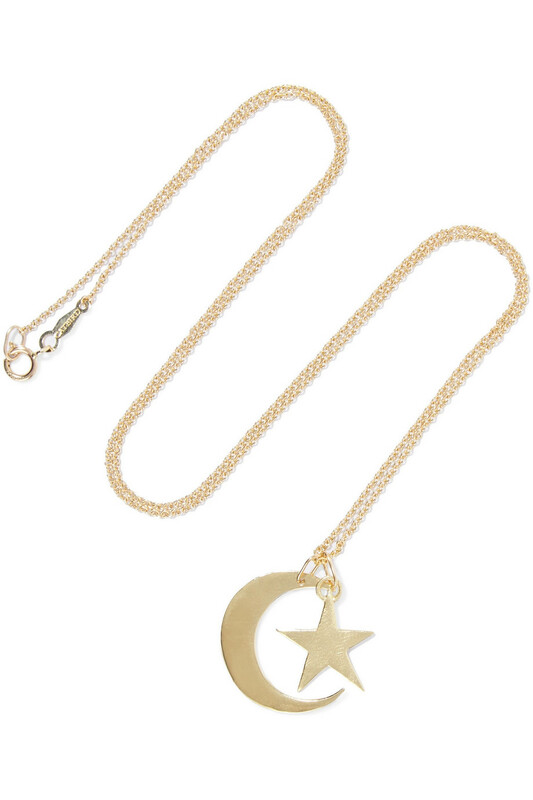 Catbird “You Are My Moon And Stars” necklace, $245. 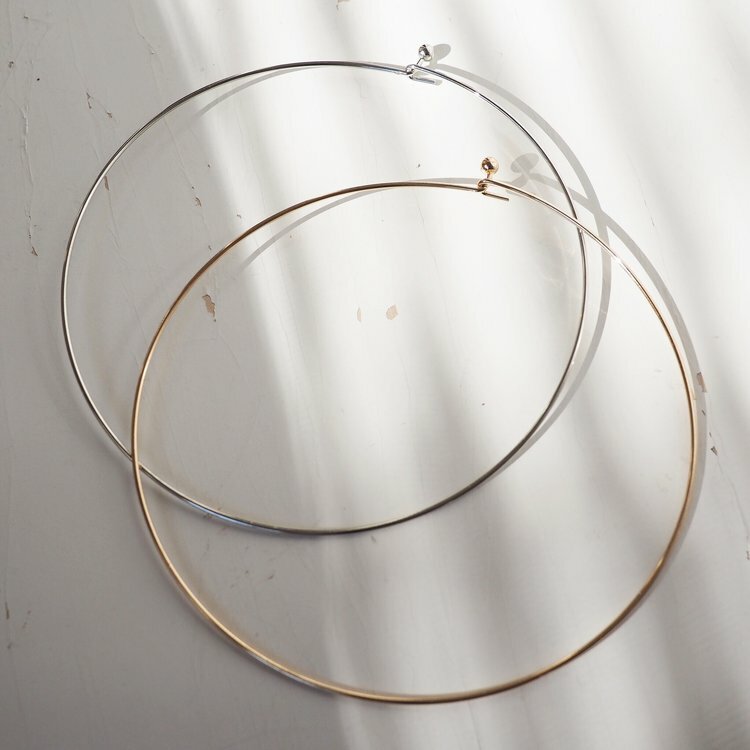 Somme Studio “Simple Neck Cuff,” $32. 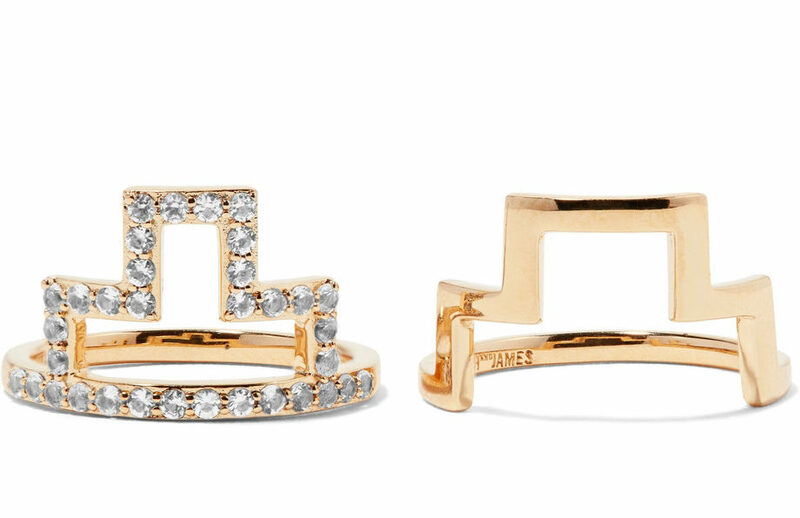 Elizabeth and James “Erte Set of Two Gold-tone Crystal Rings,” $84. 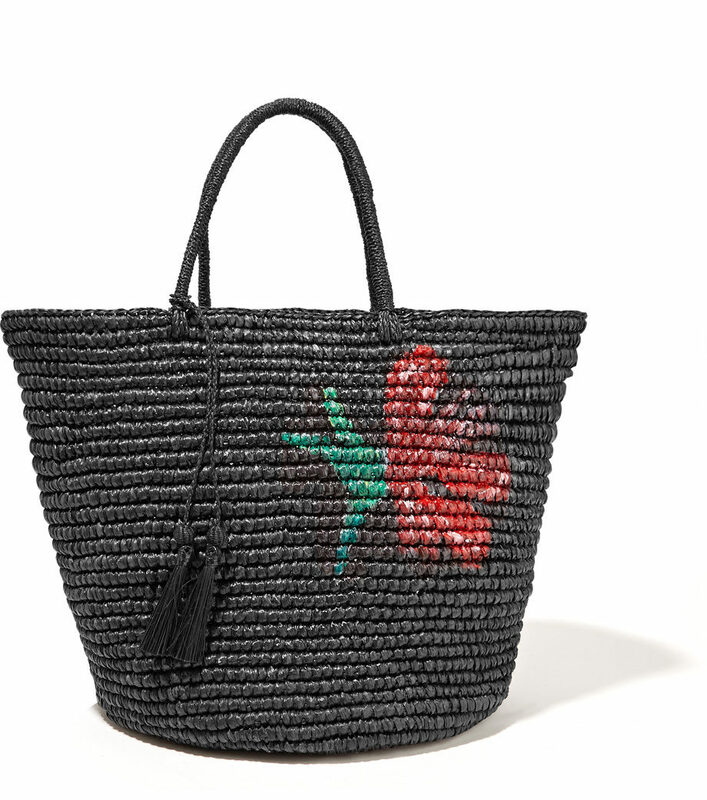 Sense Studio “Maxi Woven Toquilla Straw Tote,” $134. 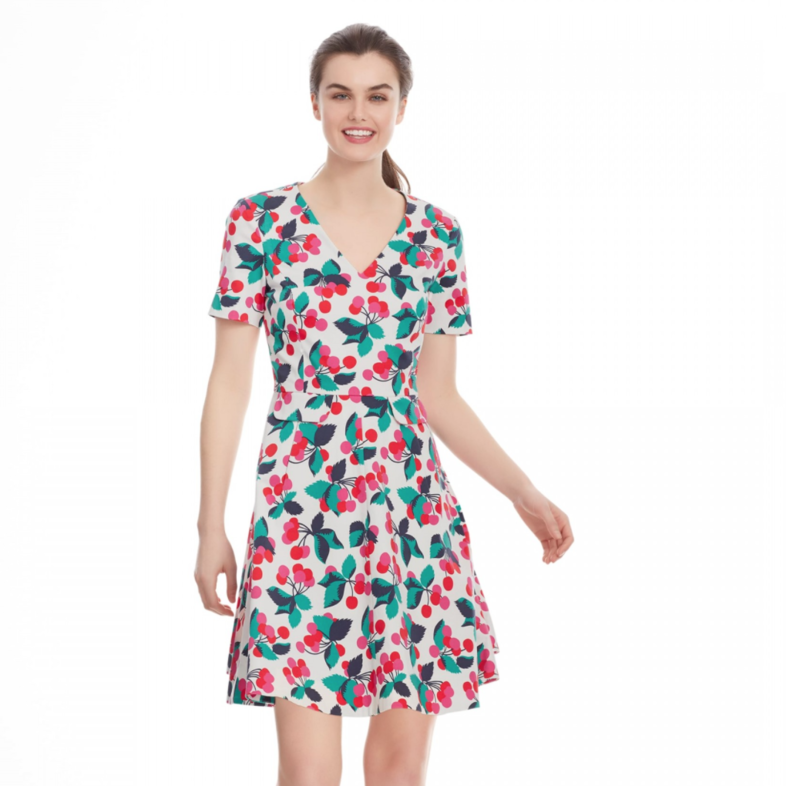 Draper James “Cherry Orchard Love Circle Dress,” $250. 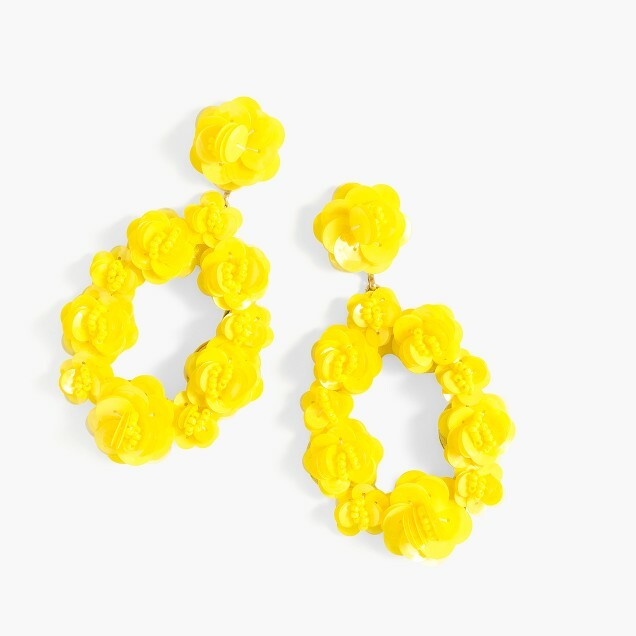 J.Crew “Leather-backed Sequin Petal Earrings,” $65. La Perla “Silk Pajama Set,” $298.40. 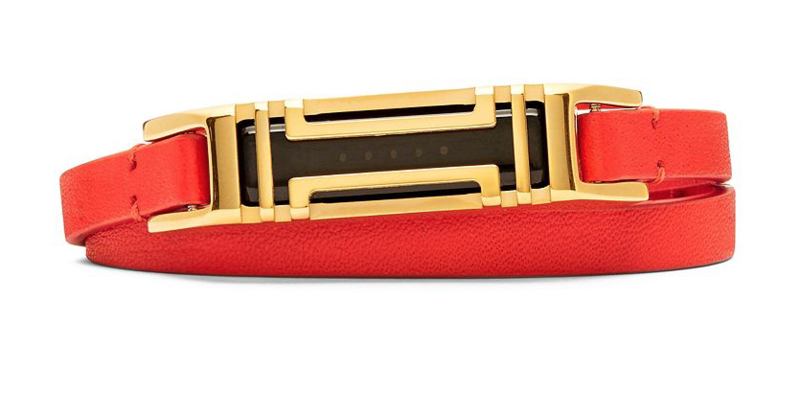 Tory Burch Fitbit Double-Wrap Bracelet,” $175. Iris and Ink “Cotton-poplin Shirt Dress,” $160. 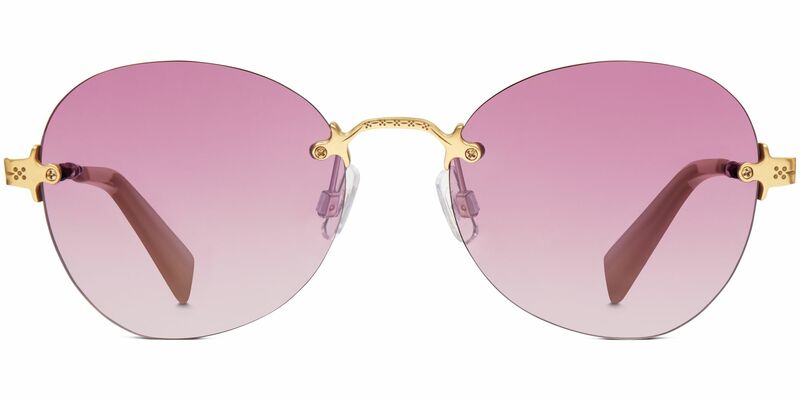 Warby Parker “Lilia Sunglasses in Polished Gold with Lavender Gradient Lenses,” $145.